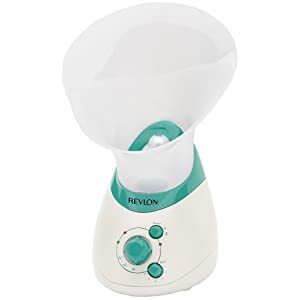 Revlon Spas MoistureStay Ionic technology Hot and Cold Facial Sauna creates extra-fine mist for easier moisture absorption. Warm moisturizing mist opens pores and cool mist helps close pores after treatment. ION switch turns ions on or off. 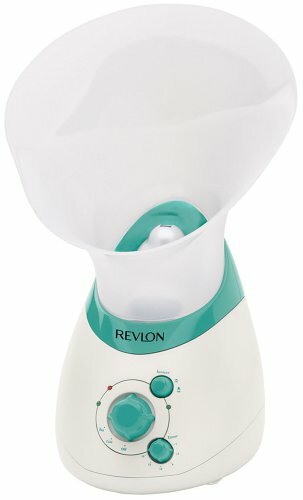 This unit also features and auto timer that allows to set the length of treatment. 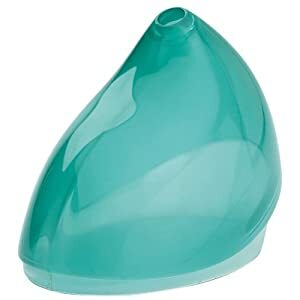 This facial sauna includes an inhaler cone, measuring cup, and LED function indicators. 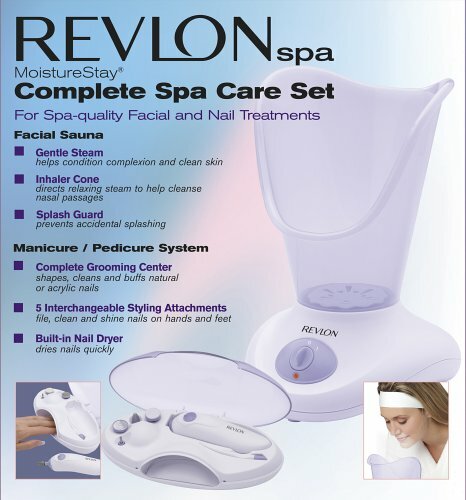 Revlon Moisture Stay Nail/Facial Kit will treat you to a spa quality facial and nail treatments. 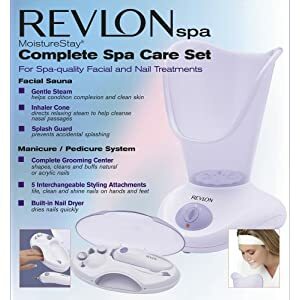 This kit offers you a facial sauna with nasal cone, splash guard to prevent hot water splashing on face, large cone removes dead skin, manicure/pedicure center with 5 attachments and nail dryer, shaping disc files and shapes nails, polishing disc polishes and buffs nails, round shaping attachment gently files and shapes thin nails.